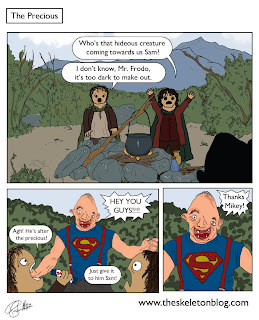 The Goonies and Lord of the Rings are basically the same story. 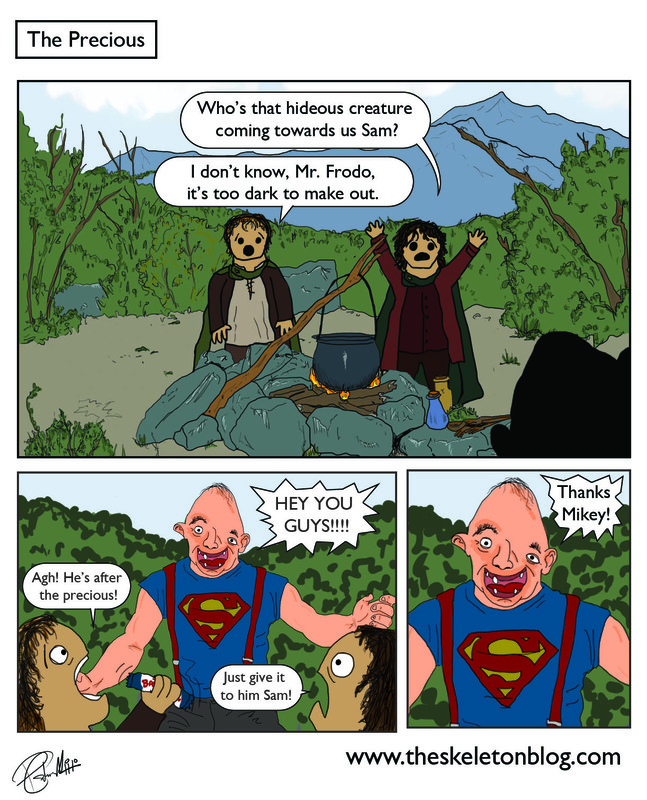 The only difference is that LOTR takes 3 movies to get there and Goonies takes one. Oh and also Goonies has a pirate ship and a theme song by Cyndi Lauper. As far as I can tell these are the only 2 differences I can see. 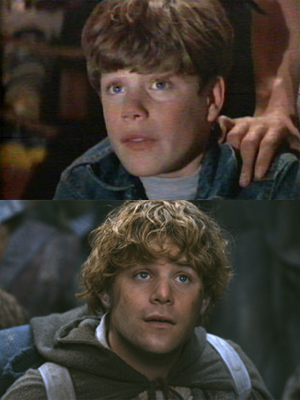 Below is a picture of Sean Astin in Goonies and LOTR. Check out the link to see what the Goonies are up to now. Guess which one of them has grown up to be a martial artist. If you said Data, you'd be racist!